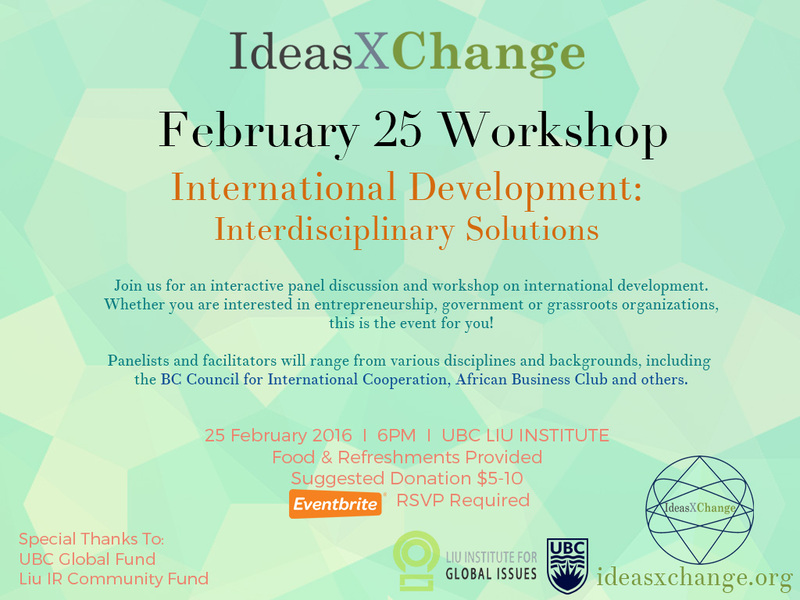 On February 25, 2016, IdeasXChange hosted a discussion open to people of all disciplines and backgrounds to inspire and empower anyone that wants to make a difference on an international scale. It featured a line of exciting speakers who interacted closely with participants. 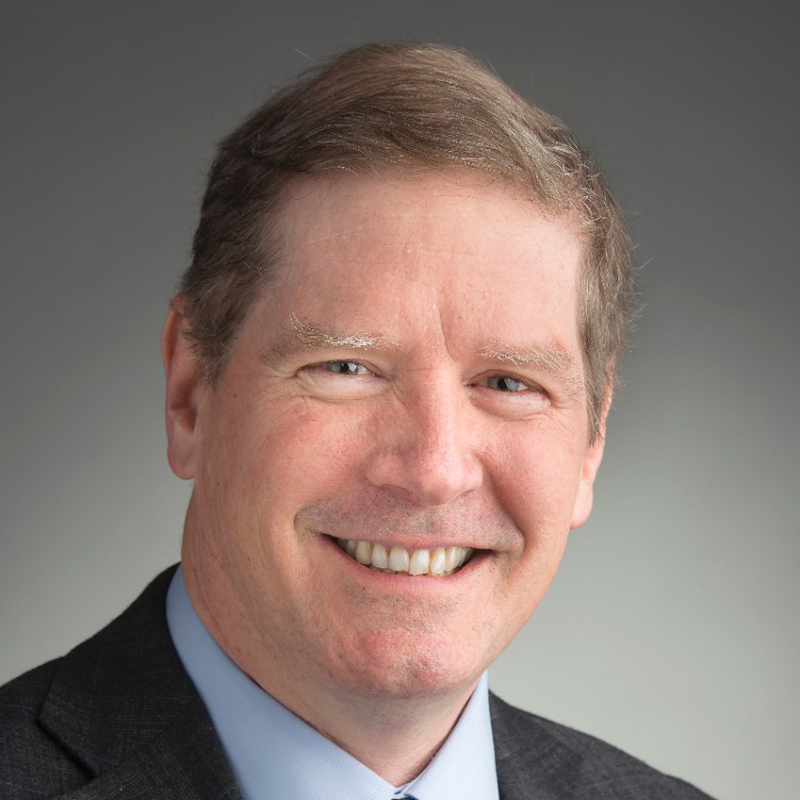 Darren Schemmer has over 25 years in international development and diplomacy experience. He has worked in CIDA and has served abroad as a diplomat in Nicaragua, Honduras, USA, Egypt, and was most recently as the High Commissioner to Ghana and Ambassador to Togo. Scott Nelson has been an activist and entrepreneur in Vancouver for over 25 years. He is the founder of various startups and has been a consultant for Environment Canada, Greenpeace, BCCIC and many others. Malaika Kapur is an active UBC student and the founding president of the Tanzania Heart Babies Project, an initiative that raises awareness about pediatric cardiac surgery in Tanzania. She is also a director at the UBC African Business Club.